SOW APP Is Now Available! Streaming videos, watching the latest news and updates anytime, anywhere! Gave a sermon "The Peace and Joy in Jesus Christ"
Introduce SOW's newest product "Book of Judges"
"Old Testament Return from Exile" available online now! Sermon "See You Face to Face 5 — On the Road to Emmaus"
Sermon "See You Face to Face 4—Esther's God"
Sermon "Living by the promises of God"
As Christians, we all know it’s very difficult to truly experience the words from Old Testament Historical Books. 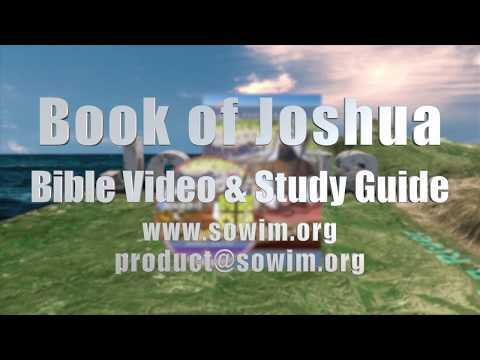 The SOW’s Book of Joshua DVD is essential for Bible studies, vividly re-create the geographic and historical information in the Book. Our small group is using SOW Book of Joshua Bible study materials. It’s very vivid and helpful to watch the DVD while studying. The study guide is well-designed, including the introduction, fill-in-the-blank and discussion. Our church is using the Book of Joshua as the sermon topic now, matching the small group study is very good. 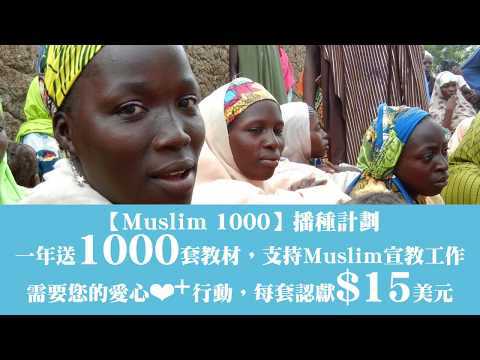 By learning the multimedia Bible study materials, we can understand the two difficult history books in the Bible easier. 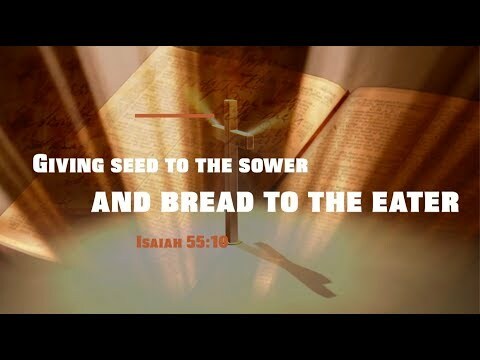 Video is clear and interesting, which helps us to better memorize the Bible. After today’s workshop, I went to sowim.org to watch the sample chapter of Book of Nehemiah and found it is very suitable for small group Bible study! The discussions and sharing are helpful for us to learn more about our faith and the need of each other, in order to produce more lively and fruitful learning results.